This was my third year research project which I worked on throughout the year. 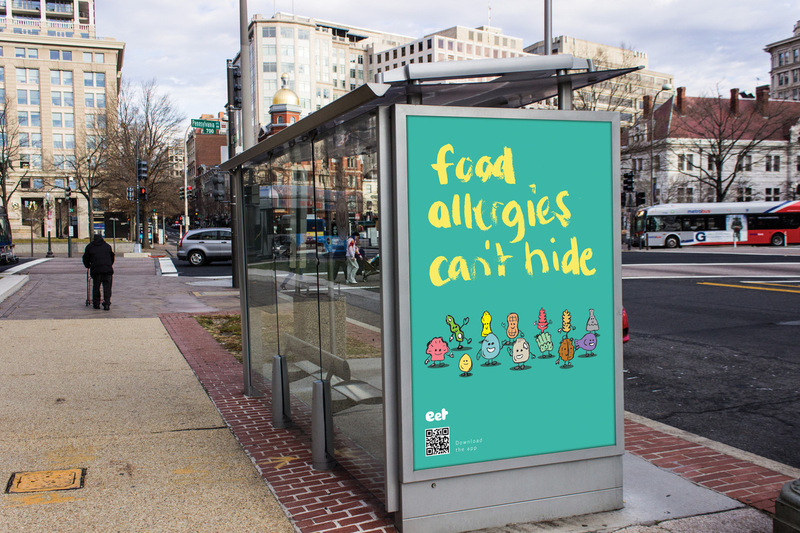 Our brief was to "create a solution to a problem within the UK" My project was called 'eet' which focused on food allergies in the Uk; more specifically children with food allergies. The question I set myself the task of answering was: “To what extent would the re-design of labels & packaging of particular food products (within supermarkets) benefit food allergy sufferers and aid them in the selection of the right foods?” I eventually changed my demographic to focus solely on children aged 3-11. 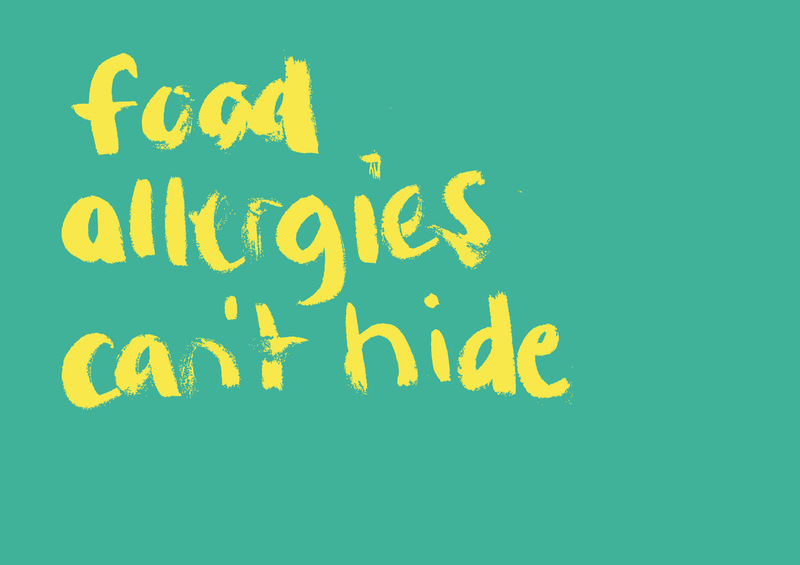 The strapline I chose was "food allergies can't hide". 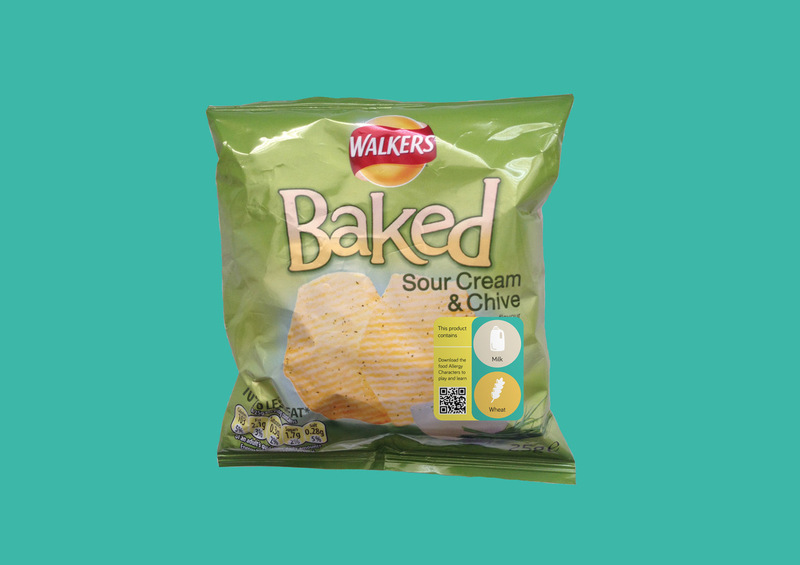 I researched into food allergies, iconography and also UK legislation and found that new legislation (implemented Dec 2014) would mean food manufacturers would have to make identification of food allergens used within their products more obvious for food allergy sufferers. 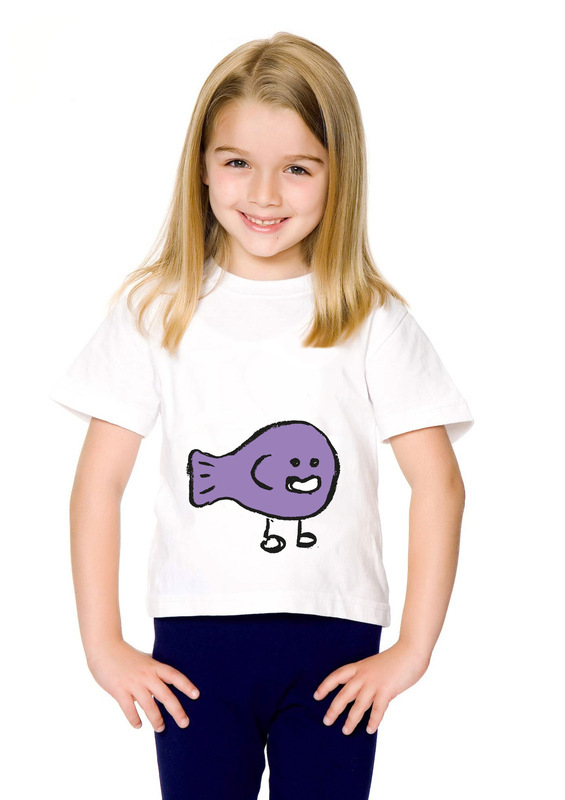 From this I designed a set of food allergy icons and characters which would make it easier for children with food allergies to identify what is in their food. The end result were these icons which have three levels of identification. 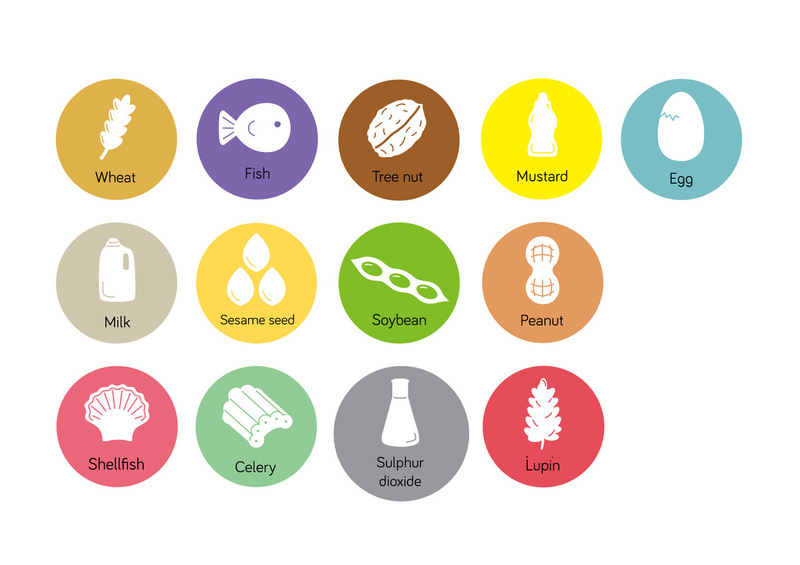 The first is the icon itself as each icon represents one of the 14 major food allergens. The second level are the different colours used, and the third is the wording within each icon. 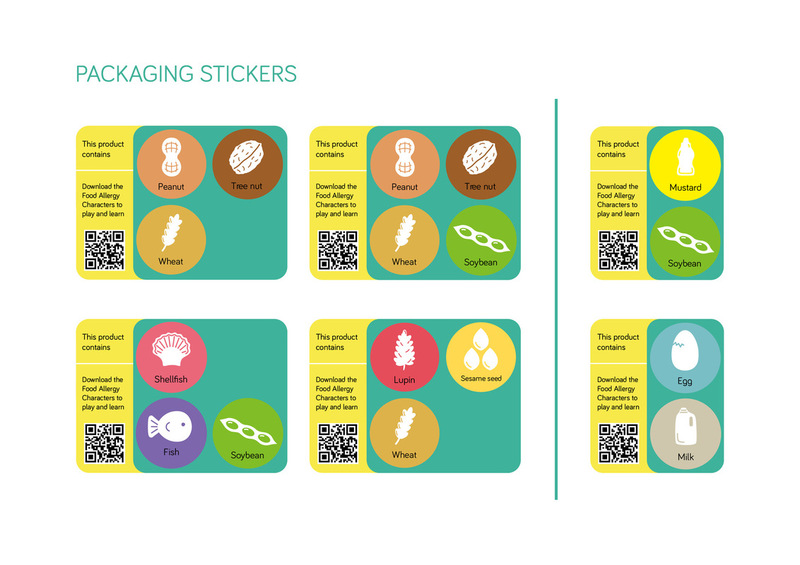 These are the packaging stickers which would be placed on the front of food products. 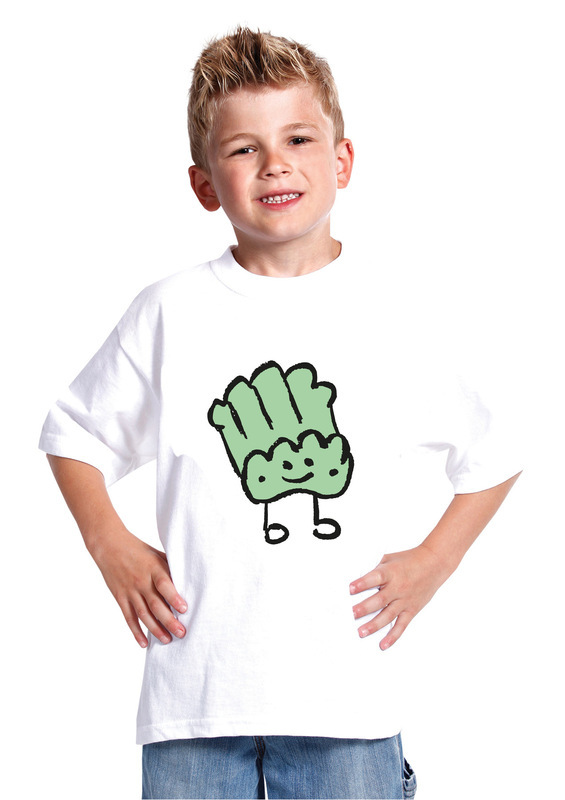 Here is a mock-up of how the stickers would look in situ. 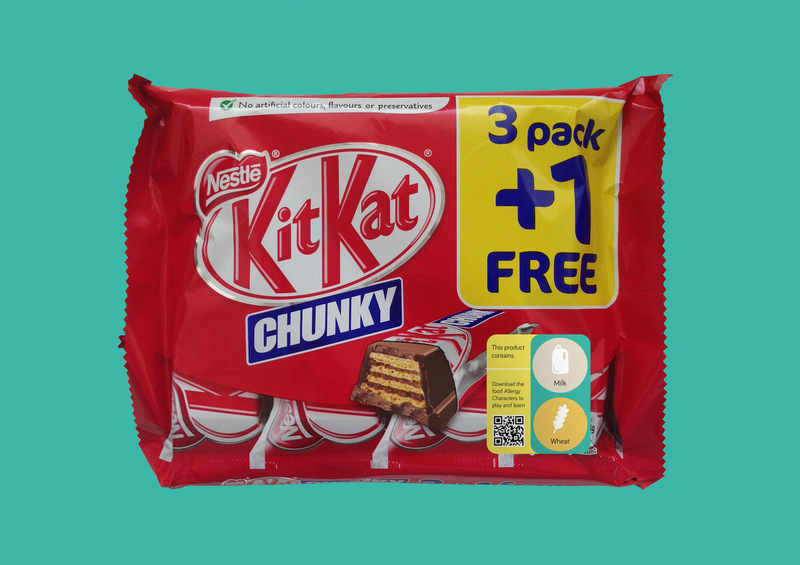 Advertising examples. 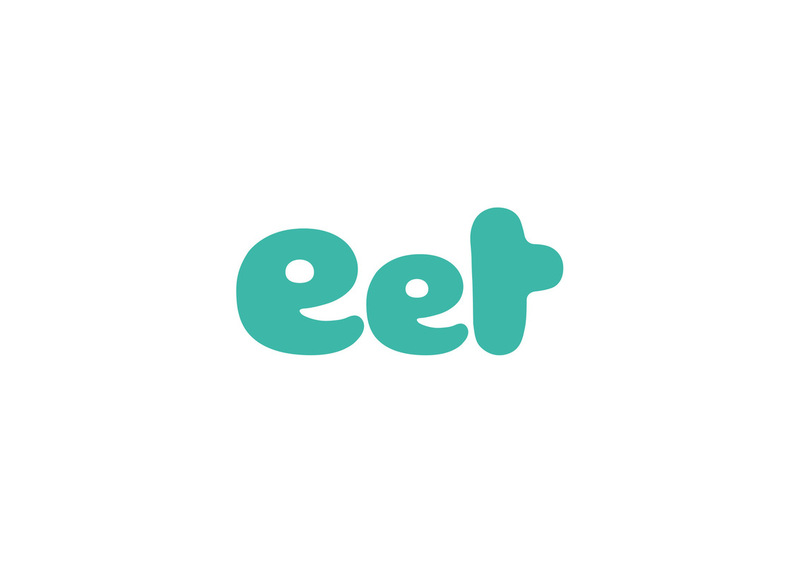 I designed it to generate curiosity, people would necessarily know what it refers to and would be encouraged to download the app to fully understand. Here are further ways to market the concept. 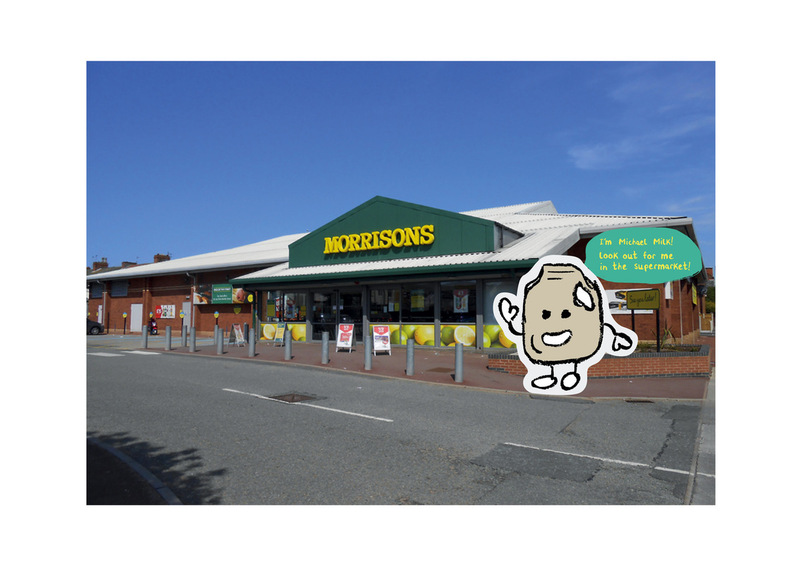 Another example of advertising was based within supermarkets. 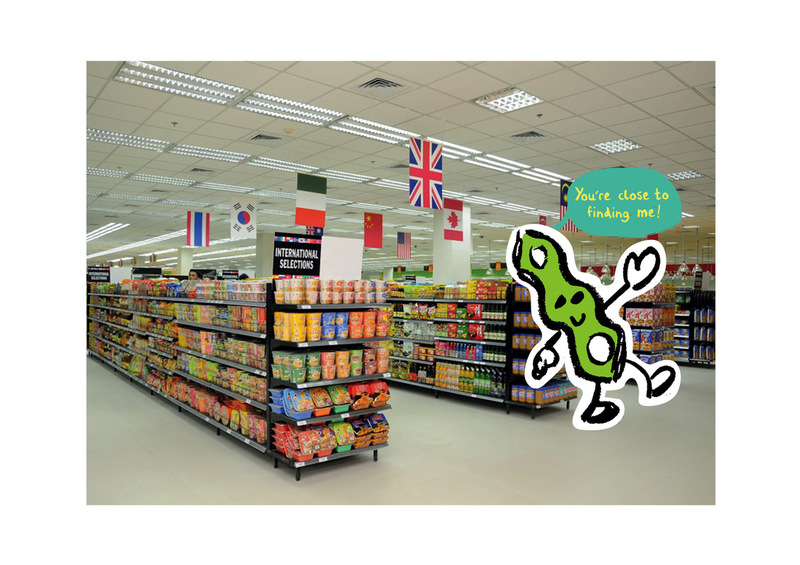 The idea was that children would have to search for the specific characters hidden within the supermarket. 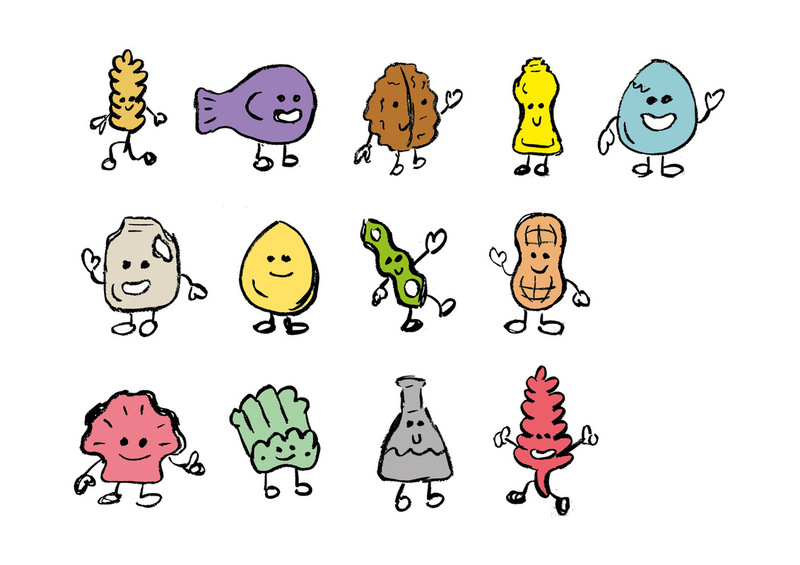 Once found each character could explain what they represent and what foods to avoid if someone is allergic to them.